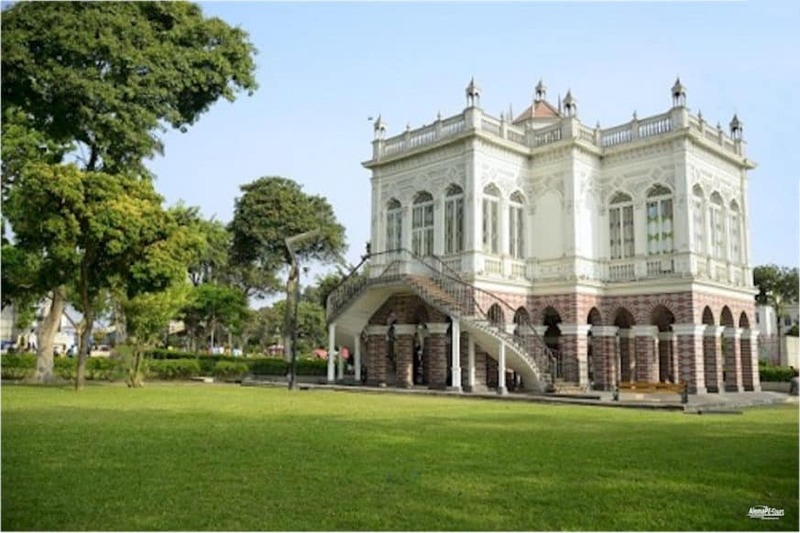 It has an area of eight hectares and is built in neoclassical style. 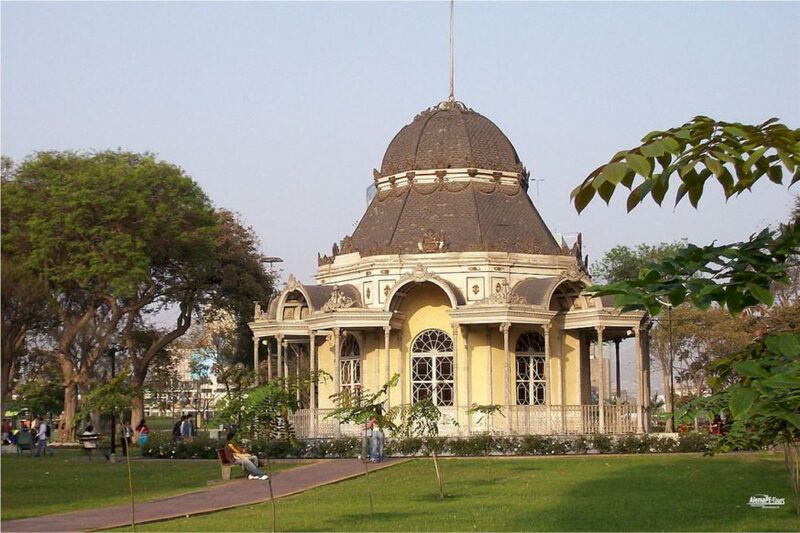 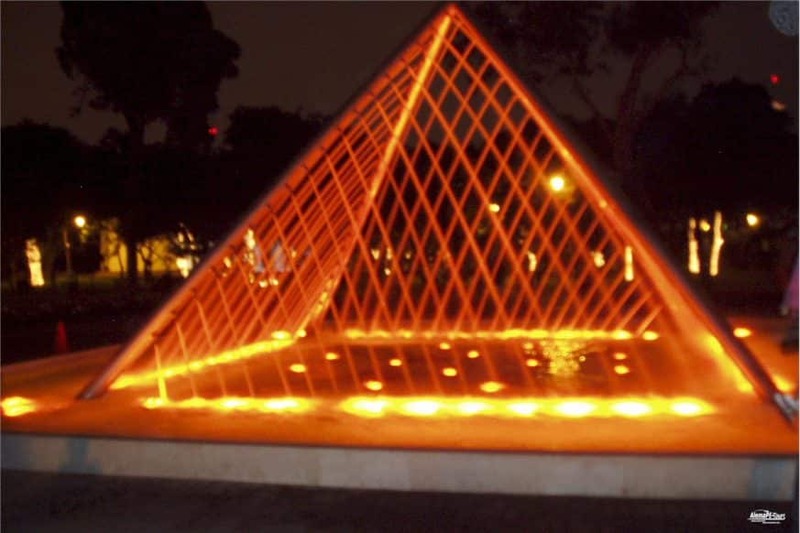 It was designed by French architect Claude Sahut and houses many sculptures by Peruvian artists. 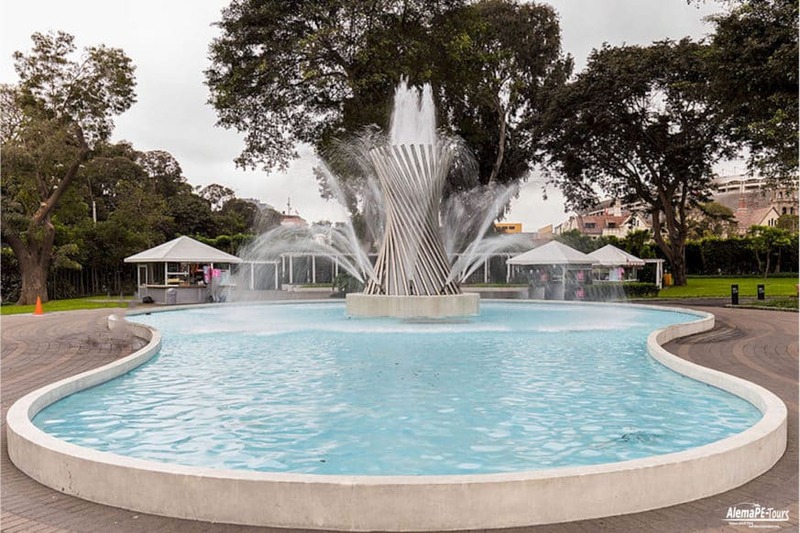 Prior to construction, the land on which it was located belonged to the nearby park of the exhibition before the area was built between Avenida 28 de Julio and Larrabure y Unanue. 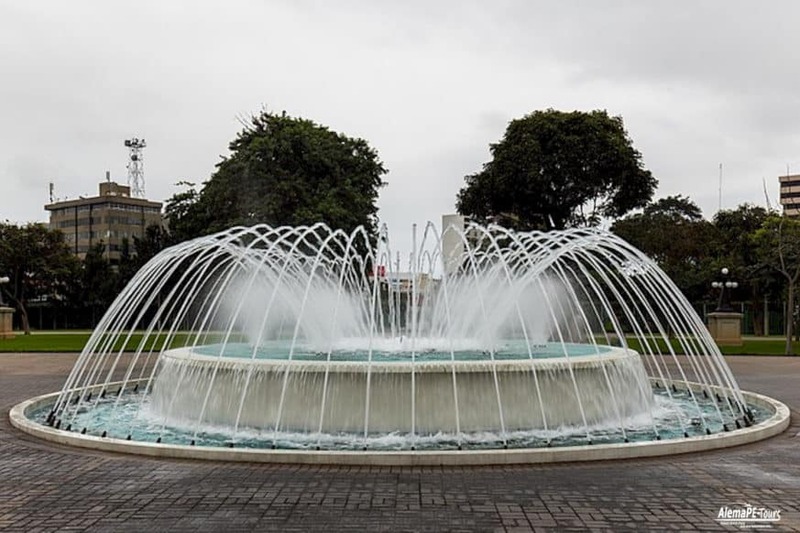 In 1926 construction began, as ordered by President Augusto B. Leguía. 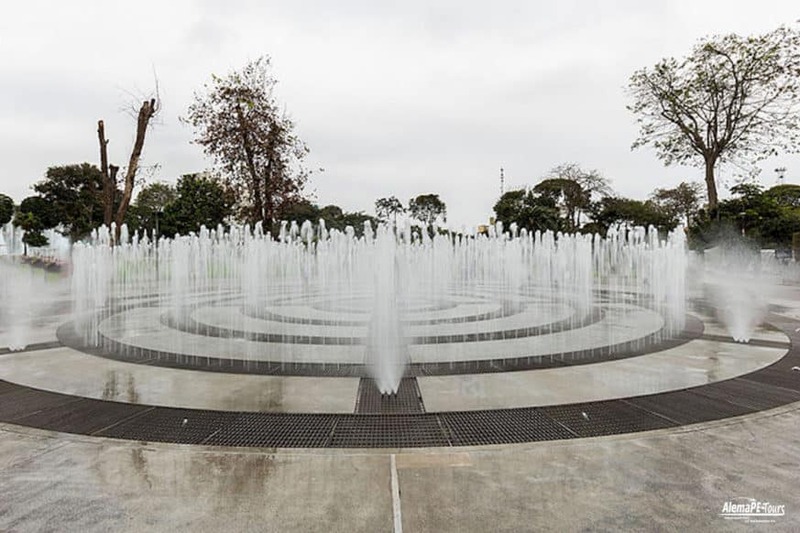 It was named the reserve in honor of the last soldiers who fought in the Battle of San Juan and Chorrillos, and the Battle of Miraflores. 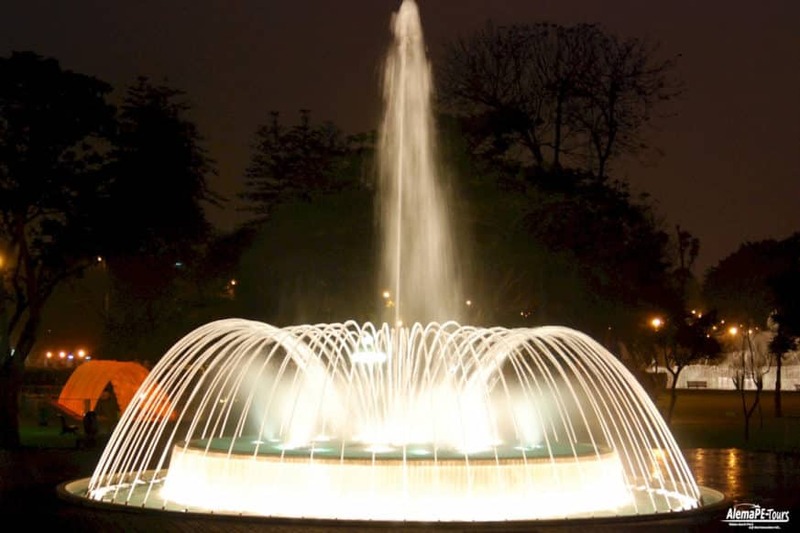 The park was completed in 1929. 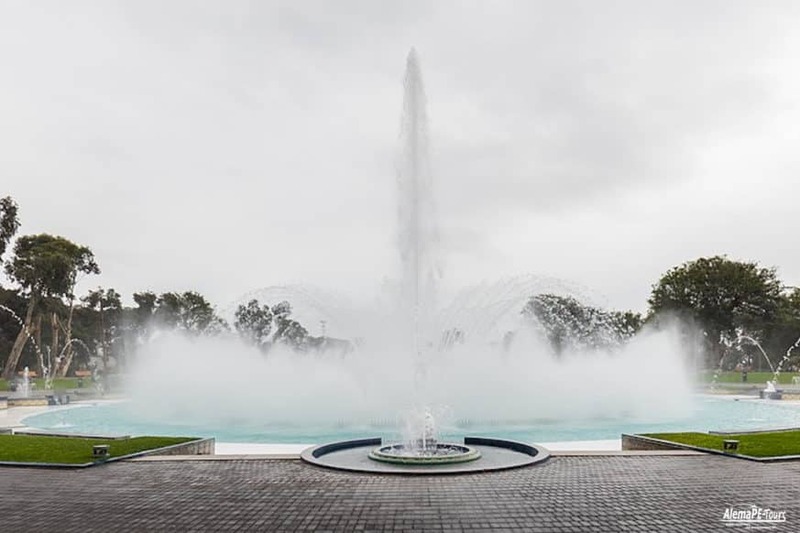 The Magic Water Tour, inaugurated on July 26, 2007, currently includes the grounds of the park’s reserve. 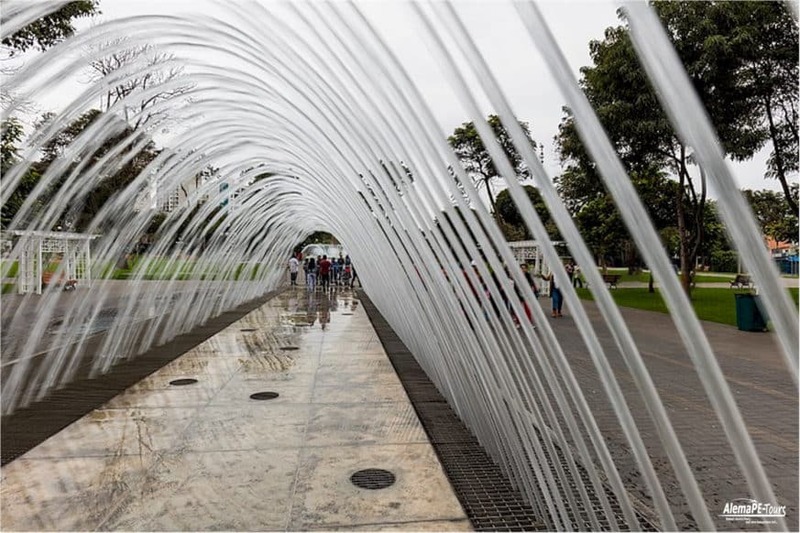 The project was initially criticized for its cost and design and was a complete remodeling of a historically significant park. 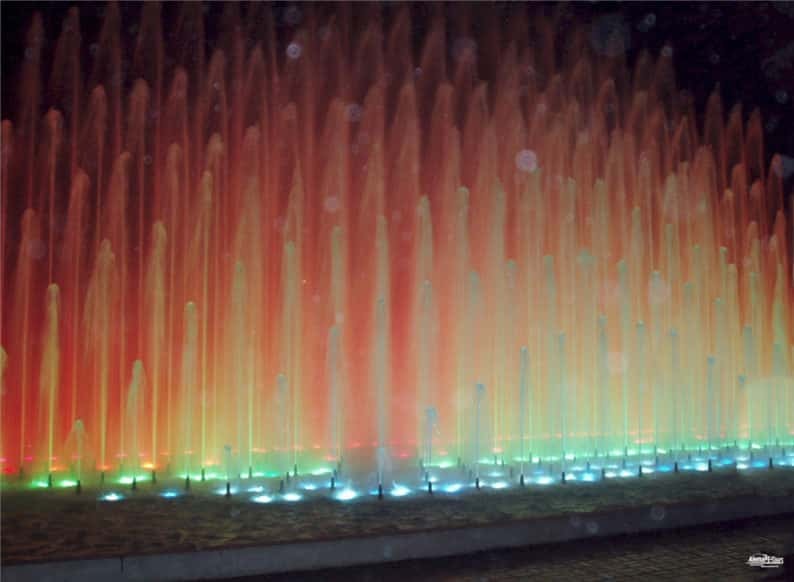 In addition, other objections to the raising of entrance fees to a public place (S / .4.00 for 5 years) and beyond, as of January 2011 ). 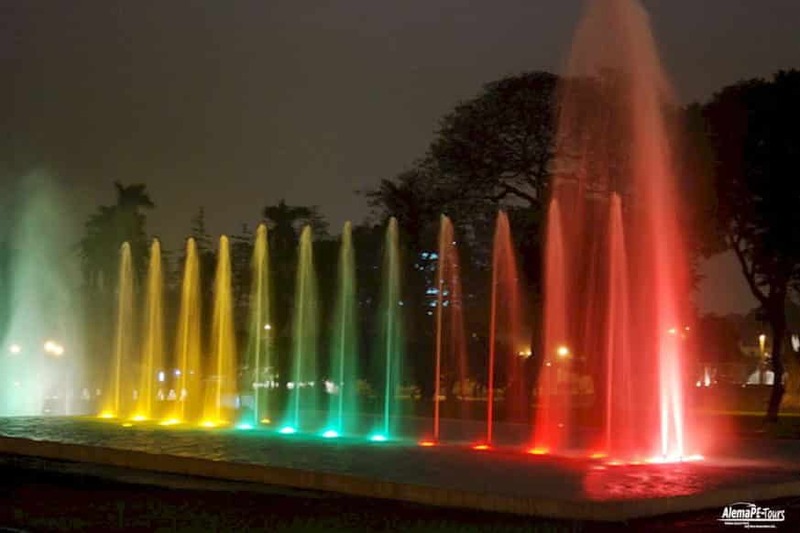 The proceeds from this ticket were once used to renovate the Municipal Theater of Lima, which has since reopened. 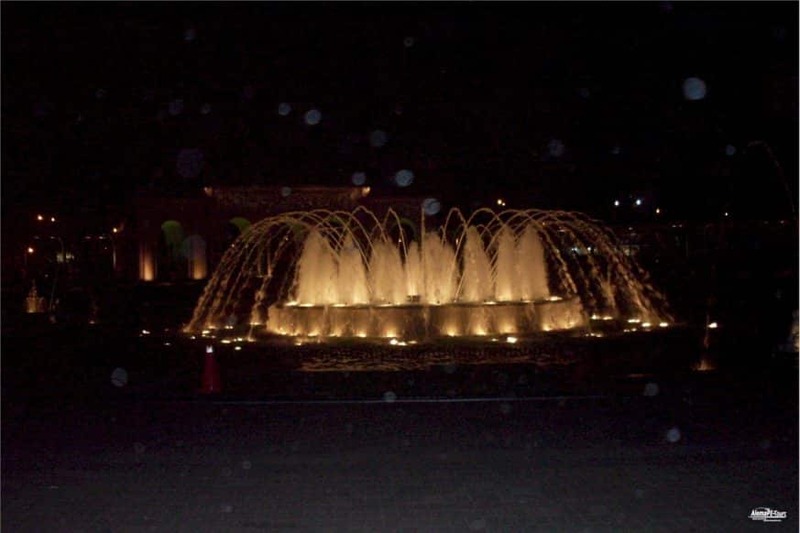 On March 1, 2008, the tour received its two millionth visitor. 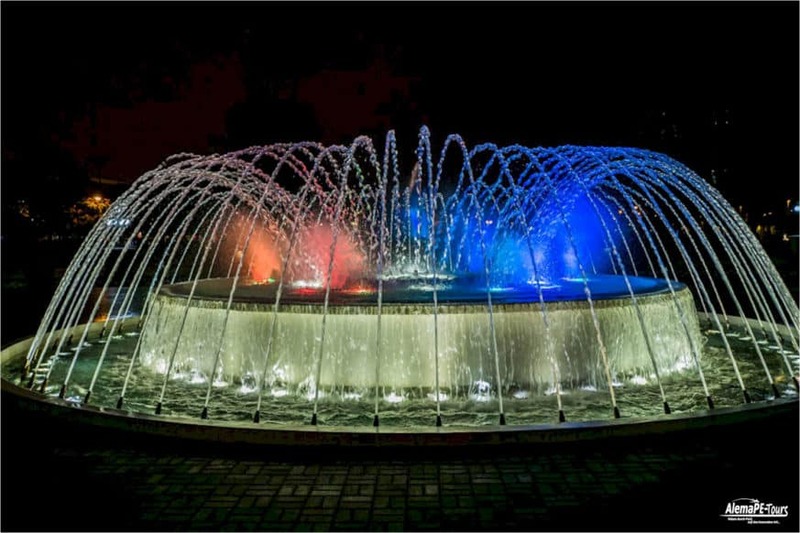 The Magic Water Tour is currently the world record holder for the largest fountain complex in the world, consisting of 13 different fountains, many of which are interactive. 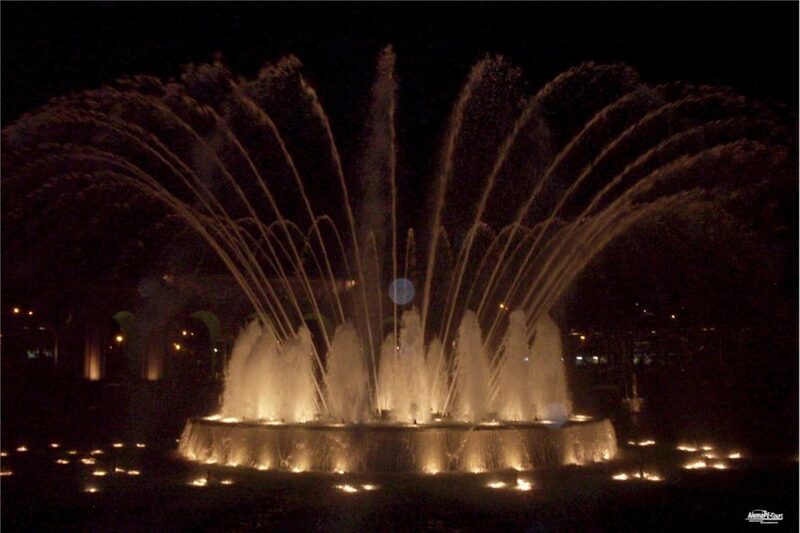 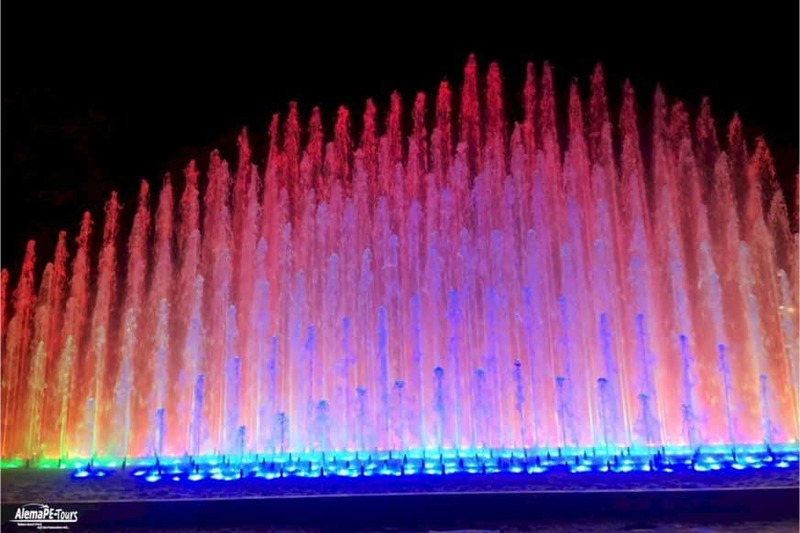 All fountains are lit at night, many with ever-changing colors. 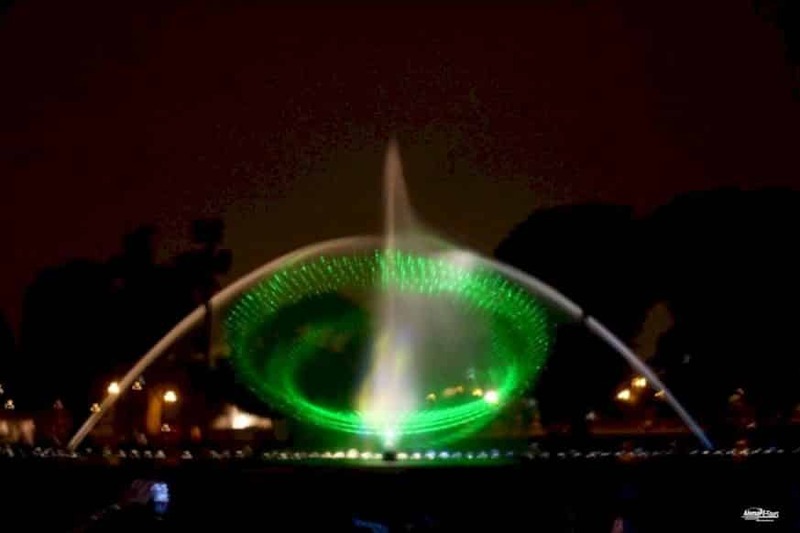 The largest fountain in the park of the reserve, called “Magic Fountain” (Fuente Mágica), contains a jet that pushes the water to a height of over 80 m. Additional attractions include the Tunnel Fountain of Surprises (Fuente Túnel de las Sorpresas), a 35-meter water tunnel; the Children’s Fountain (Fuente de los Ninos), a walk-in automated fountain and a tunnel that connects the two parts of the park and features an exhibition on the recent public works projects in Lima. 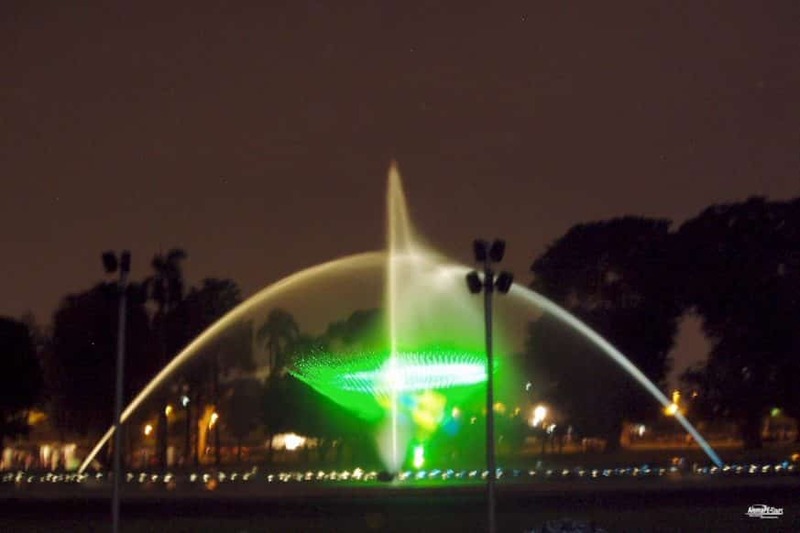 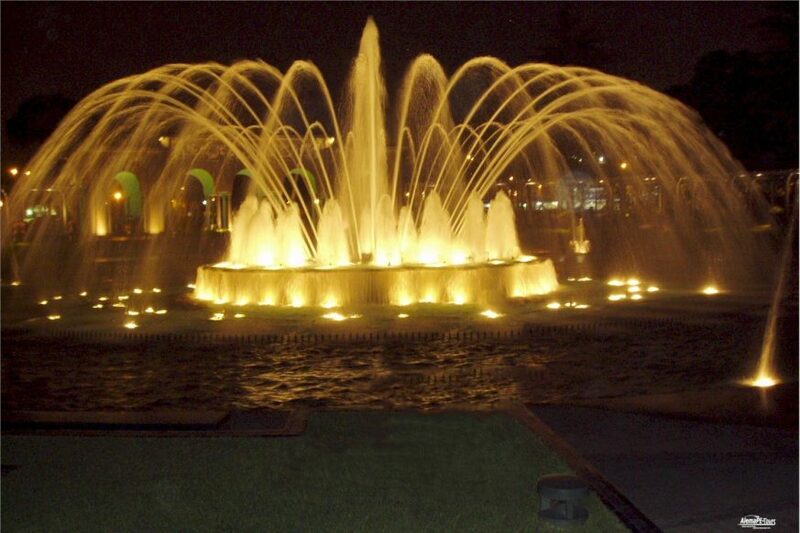 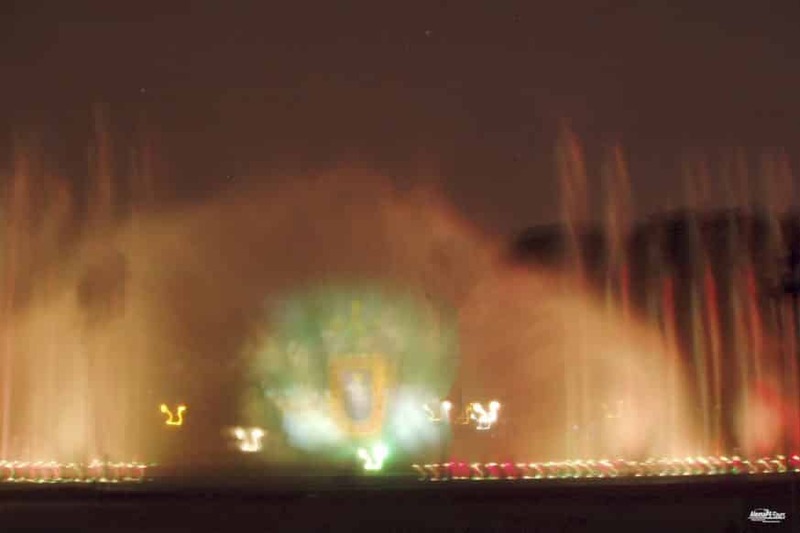 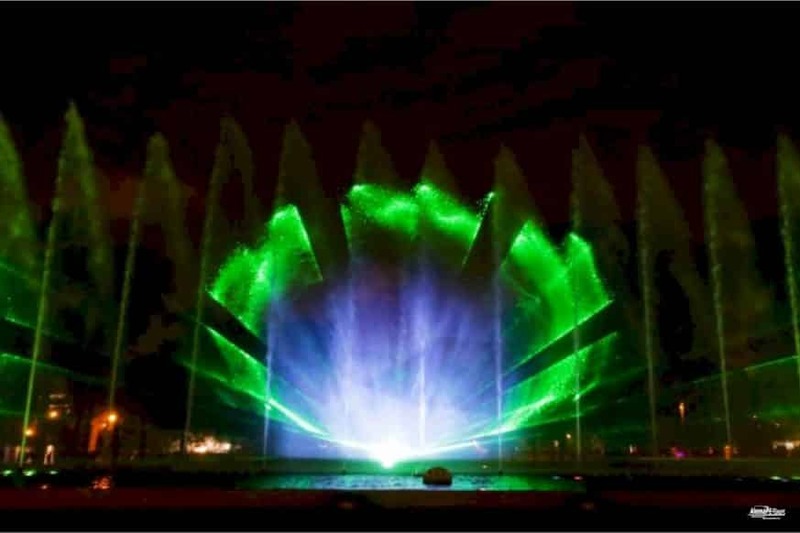 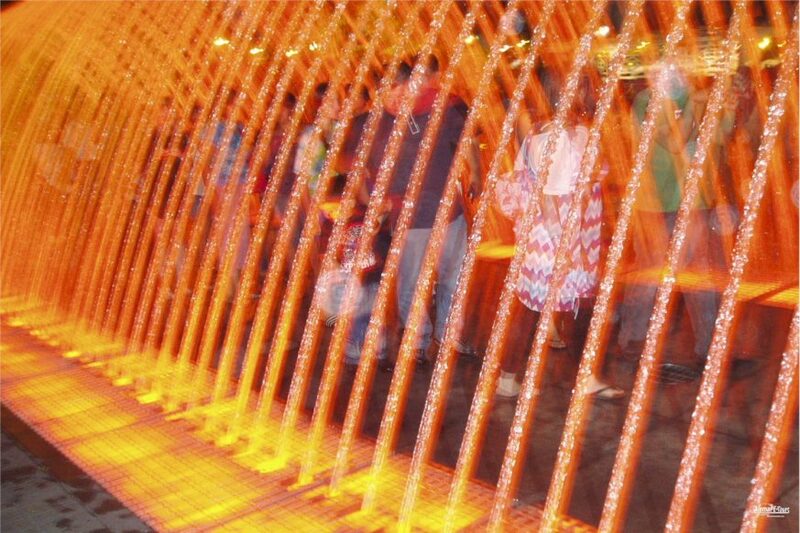 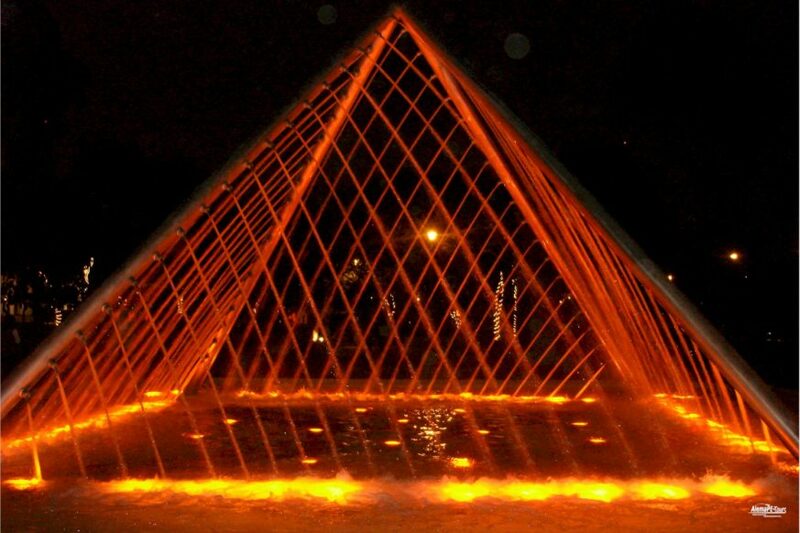 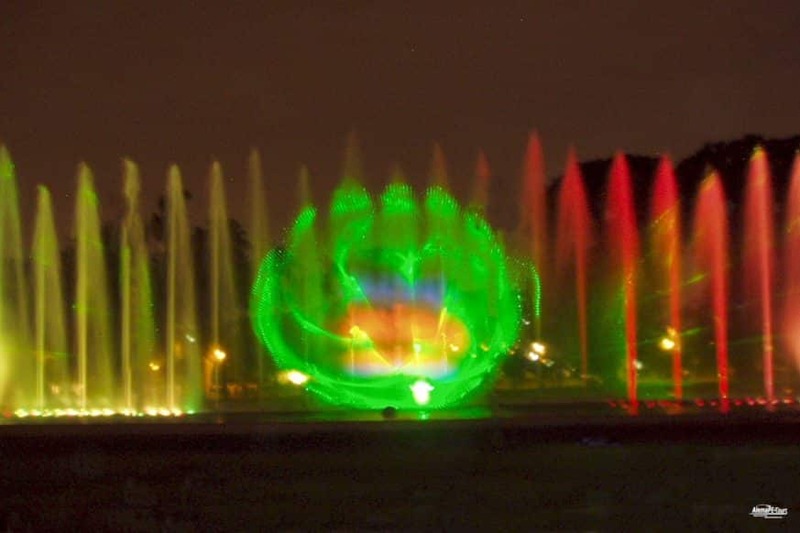 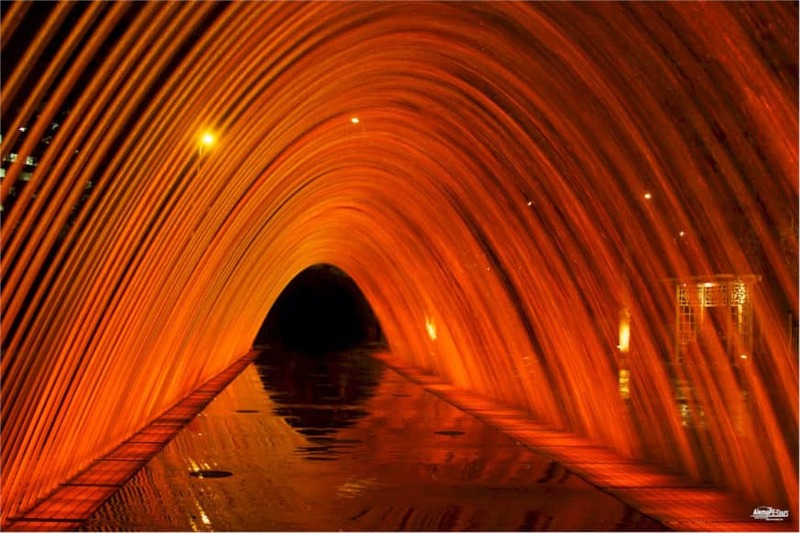 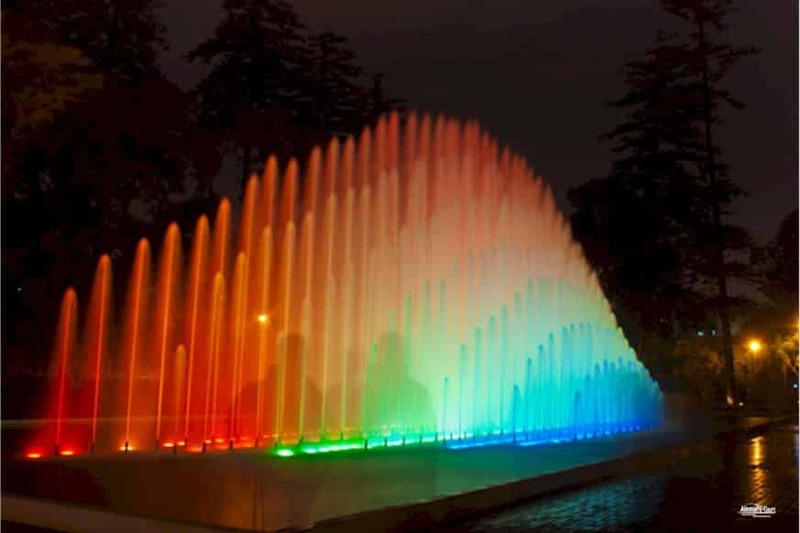 The Fantasia Fountain (Fuente de la Fantasia), site of a regular laser and picture show, is 120 meters long and contains water features synchronized with music.